What Can Coffee Teach You About Marketing? 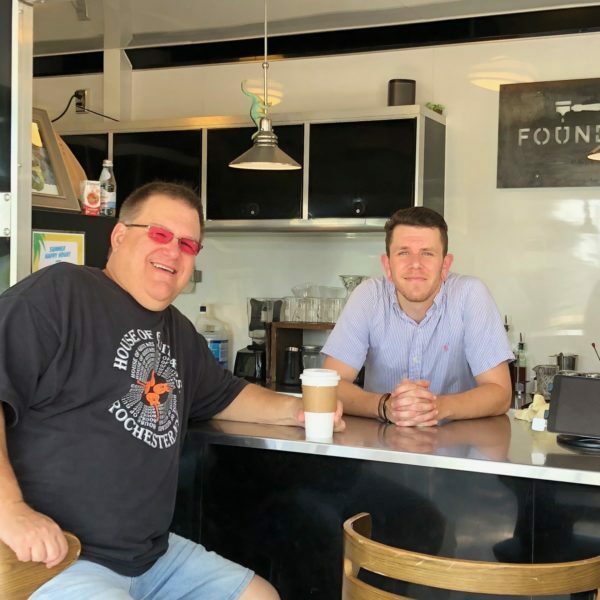 Home/Featured, Marketing/What Can Coffee Teach You About Marketing? Today, I was reminded of some great marketing lessons as Sondra and I headed off to create some Freedom Based Moments. Often, one of our weekend days is spent grabbing freshly made bagels and sitting in Starbucks reading, talking and planning. On this day, Sondra was leading us to a new bagel place and new coffee spot. On our way, she did say, “If the coffee spot isn’t good, we can always circle back to Starbucks”. 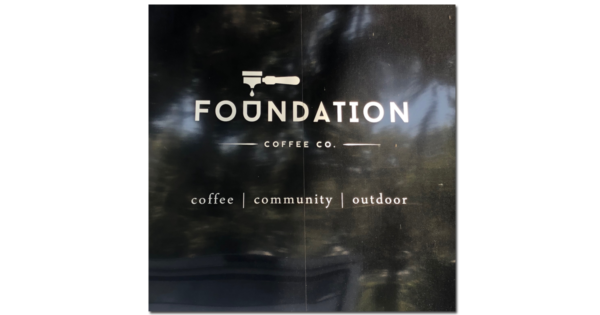 We arrived at Foundation Coffee Co. to find a beautiful outdoor area with covered and uncovered seating located around a neat little trailer and counter. We were immediately intrigued by the vibe! We approached the counter and placed our order. Large lattes with whole milk for each of us. As Sondra went to a table, I waited at the counter for our drinks. The smell of coffee was amazing. It was fresh, rich and different than “other” coffee scents I had experienced at other places. Now here’s a very important part of this story – I AM NOT A COFFEE DRINKER! I have NEVER gone into a restaurant and ordered a cup of coffee! I LOVE espresso drinks and iced tea. My Starbucks routine involves anything made with espresso or iced green tea. Yet, Starbucks has turned me into a regular! I asked the barista if I would notice a difference between the lattes he was creating for us and the lattes that I order at Starbucks. His response was flawless. He never “bashed” Starbucks. Instead, he explained the quality of his coffee beans and the freshness. He then explained how steaming the milk properly changes the flavor of the latte and brings out the taste of the beans. He had me hooked before our drinks arrived at the counter. I explained to him that I didn’t like coffee and my espresso habit, and he told me that “we” would work on that. I’ll admit, when he put the first of our lattes on the counter, it took every bit of willpower I had not to grab the cup and try it immediately. I resisted my urge and delivered it to Sondra. I then went back and waited for mine! By the time I arrived back to the table with my latte, I was curious to see if what was contained in my cup, would meet my “better than Starbucks” expectations. It DID! I was blown away by the explosion of subtle, mellow flavors and nuances. It was truly like no other latte I’ve had. After we finished our bagels and amazing drinks, we walked up to the counter and told our barista (found out his name is Phil) how wonderful our drinks were. Sondra asked about a drink someone else was having and we left filled with great Freedom Based Moments from our visit to Foundation Coffee Co.! Yes, we will be back! So, what are the lessons? Lesson One – People buy the experience! If you’ve been following us for any time, you know that one of our constants for the last 29 years is that clients buy the experience. The overall experience of this little coffee spot was very hip and very cool. We were liking it before we got out of our jeep! Lesson Two – When people question and/or compare you – Paint a picture in the mind of your consumer about what they will experience with you! I asked a straight forward question. I asked what differences I would see here vs where I usually go. Phil never puffed up. He didn’t tell me about the years of coffee experience he had or tell me about the awards he had won as a barista. Phil told me what I would experience when I enjoyed the latte that he was creating for me! He had my brain salivating before he even finished my drink! Lesson Three – Assume the role as the expert by your actions, not your words! As I waited at the counter watching Phil create our drinks, I saw how meticulous he was about every detail of the construction of our lattes. He looked like he knew what he was doing without being flashy or over the top. A master at something always looks like they’re in control. Lesson Four – With every prospect, genuinely try to connect so that they want to join your tribe! Have a great vibe Provide a wonderful experience. Paint a vivid mental picture in the mind of your consumer. Show your mastery rather than talk about it. These are 4 lessons that you can use every day in your business! If you have question or comments, feel free to jump in! 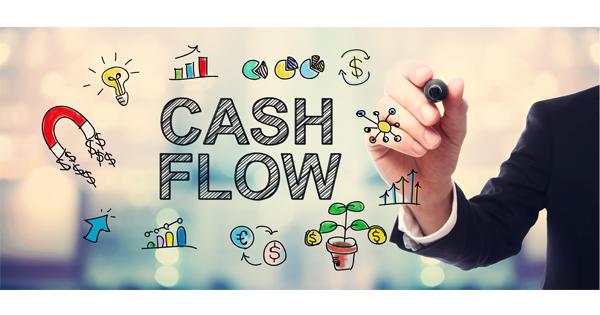 More Cash Flow Control For Portrait Photographers! What is a Freedom Based Lifestyle? Can Photographers Have One? Can You Get Too Much Motivation? Are you ready for your success journey? Mistakes – 8 Rules For What To Do When You Make One! 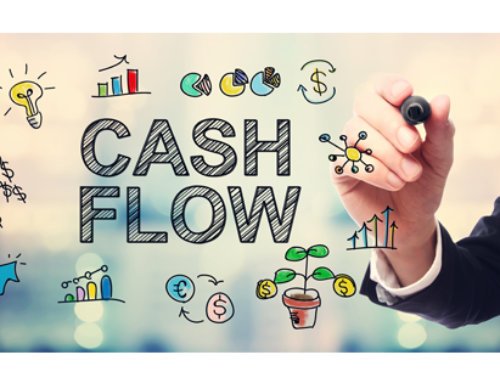 Jim on More Cash Flow Control For Portrait Photographers! Jay Goldman on What is a Freedom Based Lifestyle? Can Photographers Have One? ELIZABETH ADAMS on Can You Get Too Much Motivation?